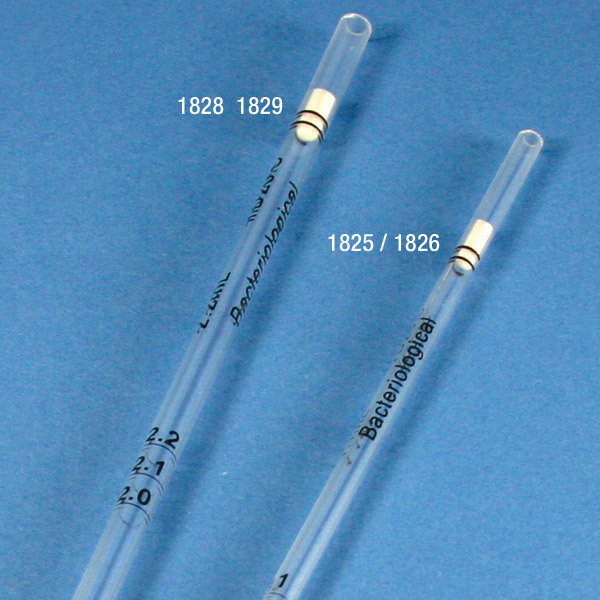 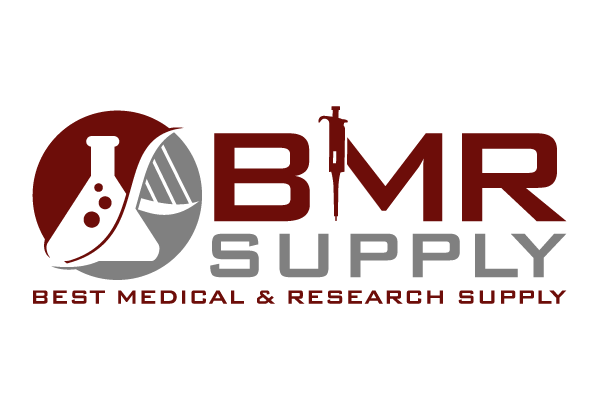 "BMR" Supply offers the most comprehensive line of serological pipettes available. 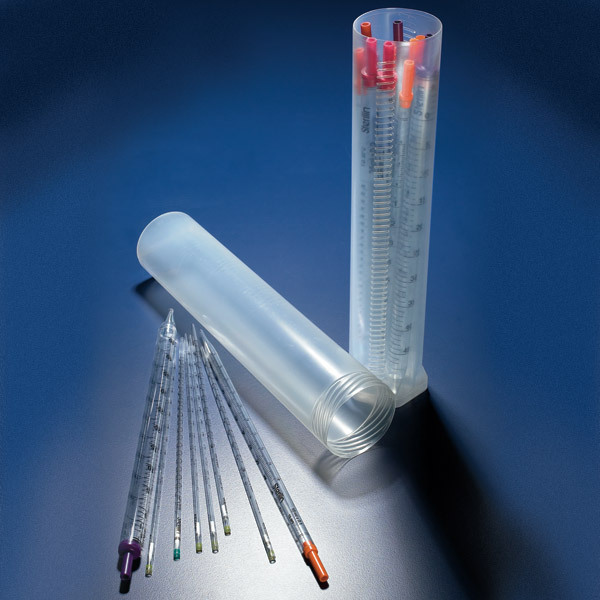 Our Plastic Serological Pipettes are produced under the strictest protocols and offer the highest degree of accuracy. 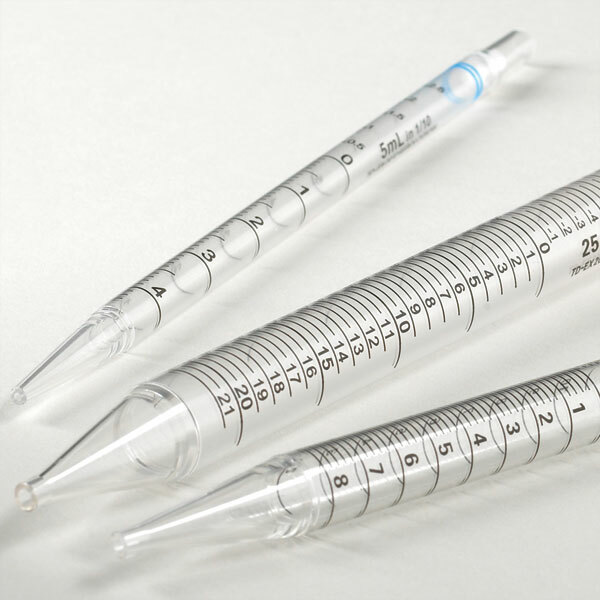 Shorty Serological Pipettes are 1/3 shorter than standard serological pipettes and are more comfortable to use in confined spaces. 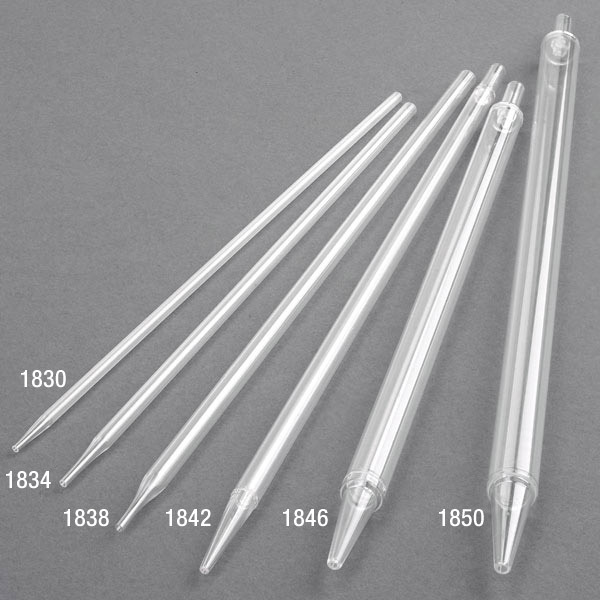 Open-End Pipettes are ideal for highly viscous liquids such as oils, cosmetics, paint, sludge, food and cell culture applications. 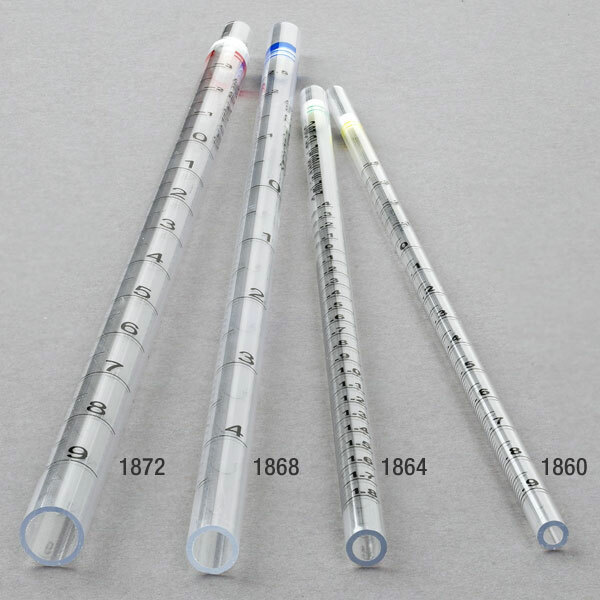 Milk Pipettes are primarily used in the dairy field for the examination of dairy products. 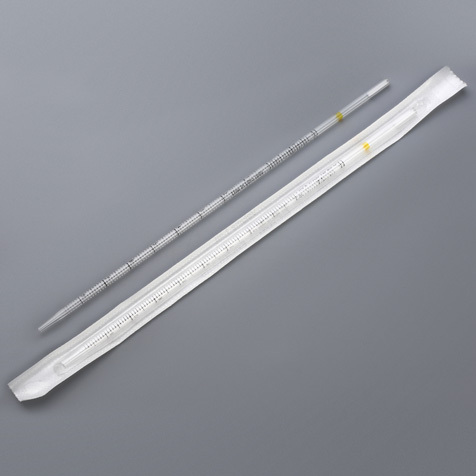 Aspirating Pipettes do not have any printing and are used in a wide variety of applications such as mixing of liquids, vacuum or pipettor aspirating procedures.